At WK360, the Design, Artwork and Pre-media teams work together. This means that the integrity of the initial concept is realised at delivery, saving our customers time and money. A smooth and streamlined creative production process ensures that your customers have a consistent experience across all channels and touch-points. Our team of Designers deliver engaging creative that remains true to your brand. Working harmoniously with strategic agencies, in-house studios and marketing teams, we create marketing content for every touch-point, for retail, for business and for brands. Like blood running through our veins, creativity flows through everything we do - whether it’s a single banner ad, a multi-page product catalogue, an omni-channel marketing campaign or a global packaging launch, we deliver. With exceptional technical expertise, our Artwork teams are the bridge between our Designers, Post-production and Print Studios. …delivering cost-effective, technically accurate artwork ready for print and online. Our banner and ad automation tool enables us to create interactive, responsive content for websites and syndication services in moments. Collaboration between ourselves and our clients has never been easier, thanks to our online briefing system (360Brief) and online approval systems (360Approve). We work with our clients on everything from single artwork projects through to global campaigns. Our Repro and Pre-media services will help ensure that your product gets its absolute best entrance into your market. 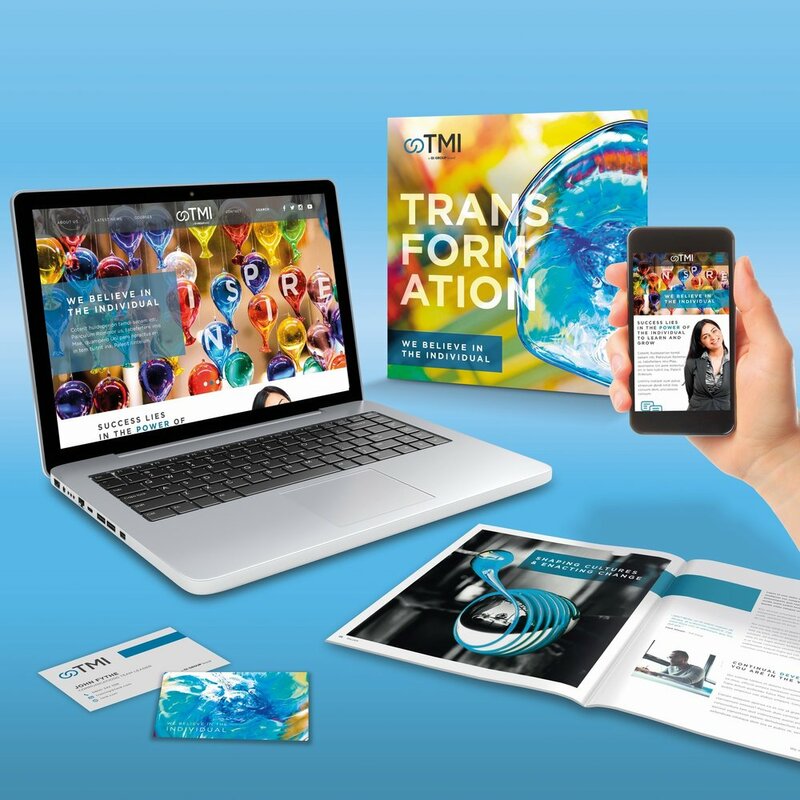 Delivering files ready for print or digital media that are distributed in the appropriate colour profiles and technical specifications for any channel being utilised, therefore retaining colour consistency - no matter the marketing touch-point. Our proofing systems simulate the substrate being used so you can see what you’re going to get, before you print, therefore saving money on expensive reprints. 360DAM allows us to collaborate with your marketing teams or in-house studios by delivering imagery organised and colour managed, online, 24/7. With workflows that include direct drag and drop into InDesign, we can share these assets with your own production, marketing and agency teams. When combined with our own Design & Artwork teams, we can overlap processes, taking time and therefore cost out of the workflow.